“Freedom Party today released a video that exposes the folly of Progressive Conservative leader John Tory’s proposal to fund private religious schools (but not non-religious schools) with tax revenues…” Click here to read the full media release. 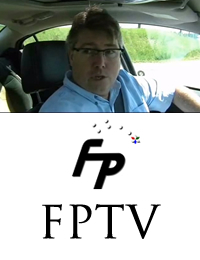 “Freedom Party leader Paul McKeever today is commending the McGuinty government for adopting his May 15, 2007 proposal concerning the wording of the October 10, 2007 electoral reform referendum question…” Click here to read the full media release. 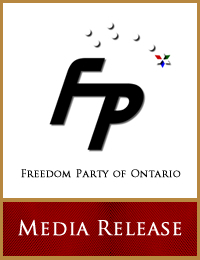 “Freedom Party of Ontario leader Paul McKeever today is calling a proposal to fund faith-based schools with tax revenues a step in the wrong direction…” Click here to read the full media release. 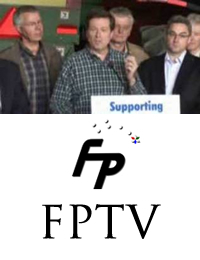 “Freedom Party of Ontario today released a video slamming the Progressive Conservatives’ recently-announced election plank to give Ontario farmers $300M…” Click here to read the full media release.